Gas prices in West Central Kentucky rose by five cents this week to $2.229 per gallon, according to AAA East Central’s Gas Price Report. 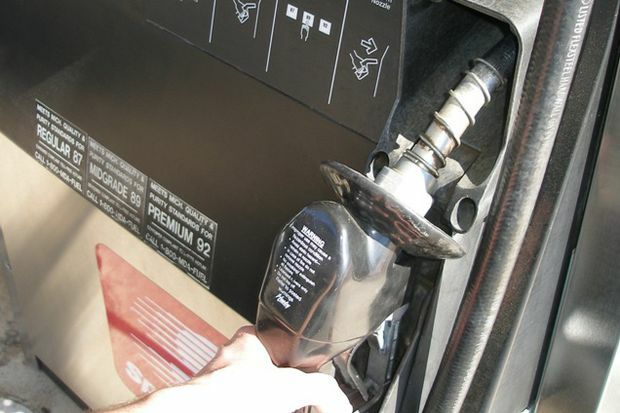 Statewide, Kentucky’s gas prices rose three cents on the week. Great Lakes and Central States gasoline inventories dropped by 1.5 million barrels, the biggest draws in the country. Regional gas price increases are in-line with growing national demand and the region’s drop in gasoline inventory.